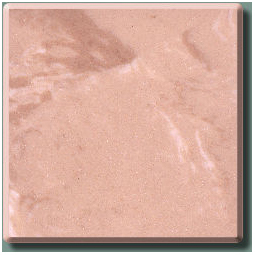 Due to many factors, On Screen representation of colors may vary from actual samples. 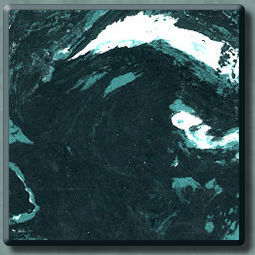 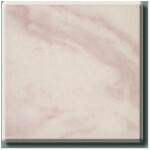 Some colors are not large enough to represent the full veining pattern. Common sense tells you that any dark color will show dust, dirt, and ordinary wear and tear more than light colors. Therefore, the darker colors will require more care to maintain their appearance. But take comfort in the fact that all colors are created with the same durability, renewability, and quality. 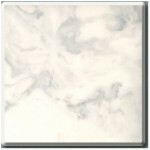 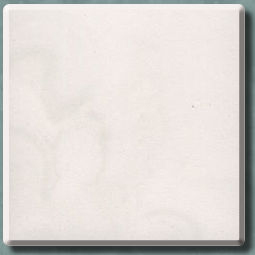 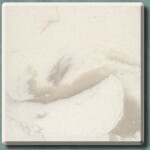 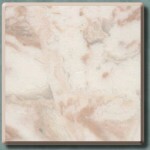 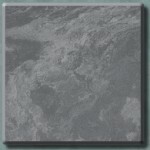 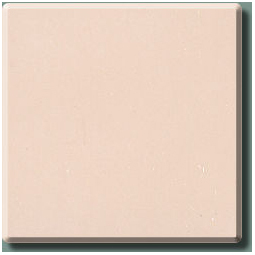 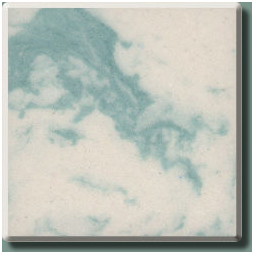 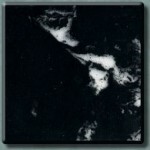 For actual samples, contact Craig Baker Marble Company Inc. 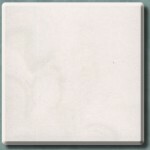 Please note that there are no returns, no discounts, and or refunds on custom made materials.